The London Metropolitan Police’s arrest comes after Ecuador revoked his asylum. 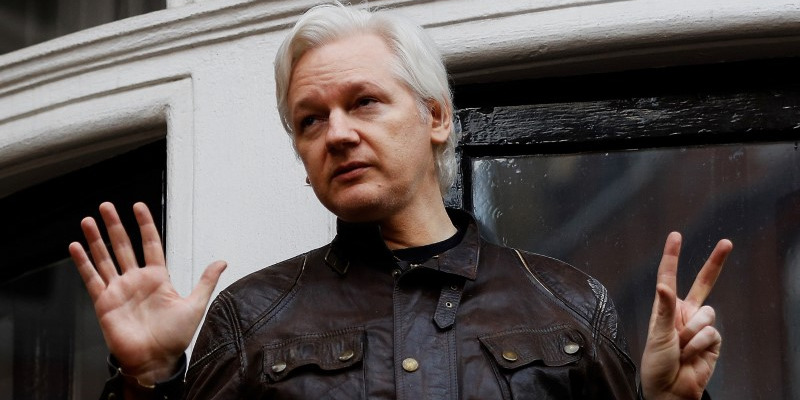 Assange had been living in the Ecuadorian embassy in west London since June 2012. The Latin American country confirmed the withdrawal in a video posted on Twitter.